The proportion of empty shops in Britain has risen above 10 per cent due to falling demand for 'pop-up' shops. The quarterly report by the British Retail Consortium and researchers Springboard showed that the number of empty retail units climbed from 9.6 per cent in April to 10.1 per cent. This was the highest figure since April 2015. Diane Wehrle, a director at Springboard, told The Guardian: "Between October and January vacancies went down, partly on the back of more pop-up shops. Since then, temporary lets have not become permanent lets. 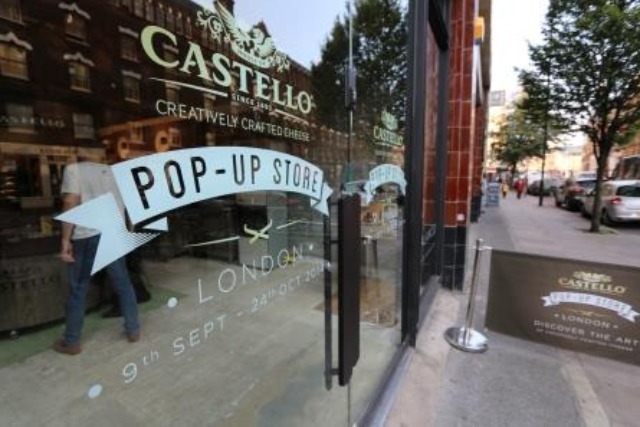 The key thing is to see if pop-ups start increasing again coming into Christmas." Wehrle added that because of a surge in popularity of pop-up shops in the run-up to Christmas 2015, 2016 was the first year where vacancy figures had been affected by the closure of some of that type of unit.